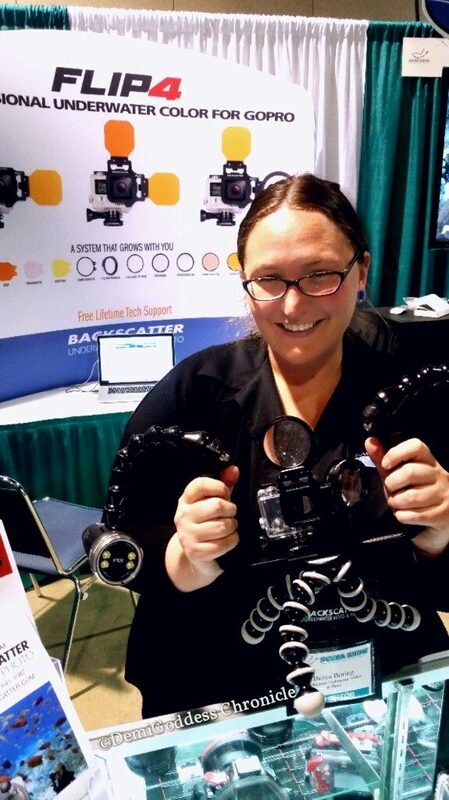 Becca Boring is the Operations Manager for Backscatter Underwater Photography and Video. Come Wednesday, April 24th as Becca talks about underwater imaging and gives us pointers on photos that we have submitted to her. Backscatter’s presentations are always well received. Hope to see you there!